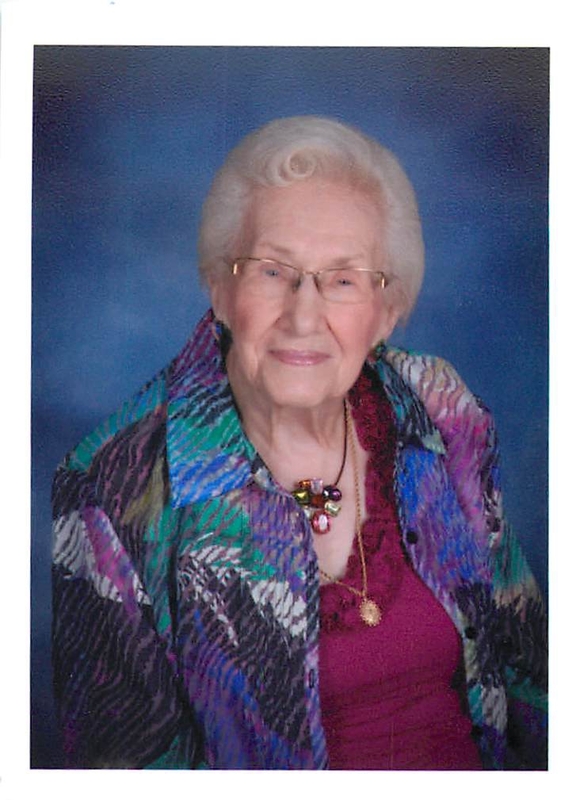 Mary Elizabeth Kohl Polumbo, 102, of Dover, Florida passed away April 1, 2019. Born May 23, 1916, in Ravenna, Ohio, she was the daughter of the late Joseph Kohl and Elizabeth Kieffer, of Paris, France and Ravenna, Ohio. Mary Elizabeth graduated from Ohio State University, College of Pharmacy, and was the first woman registered Pharmacist in Portage County, Ohio, where she practiced for over 50 years. A charter member of Beta Sorosis, and member of Immaculate Conception Catholic Church, Ravenna, Ohio. Upon her marriage to her longtime friend, Frank Thomas Polumbo, of Dover, FL, and Rootstown, Ohio, they spent their summers in Ohio and winters in Florida, until Franks death in 2003. At that time she became a full-time resident of Dover, Florida. Mary Elizabeth died in her home with several of her dear friends and caregivers in attendance. She is survived only by cousins and husband Frank’s grandson, Randy Polumbo, great granddaughter, Nicole, of New York City, and many dear friends of St Francis of Assisi Catholic Church, where a Funeral Mass will be celebrated on Monday, April 8 at 11:00 AM, with a Visitation and Rosary at 10:00 AM. Interment will follow in the family plot at St Mary’s Cemetery, Ravenna, Ohio. Memorials may be made to St Francis of Assisi CC, Moffitt Cancer Center, or to your favorite Charity. Online condolences may be left at haught.care.